We’re back and we’ve been busy. 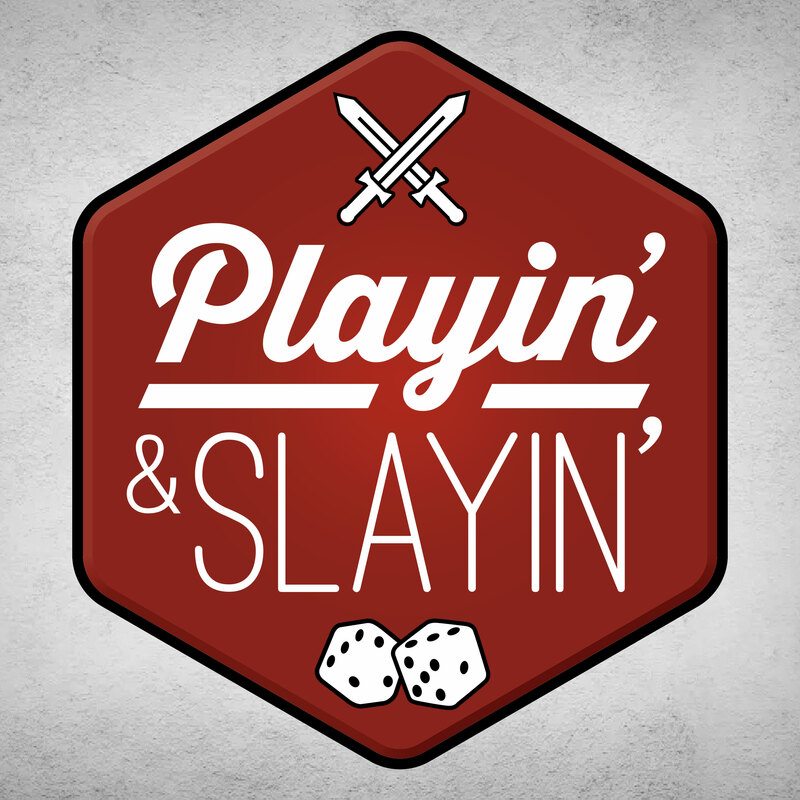 This episode we cover our visits to Essen Spiel, DragonFall, Holy Havoc and GameholeCon. We also have a conversation with the incomparable Landmine from Ministomp and discuss the greatness of the miniature gaming community, hobby projects, and of course beer. Finally, we have a Play it or Slay it/Resurrection review of The Resistance.